This article explains the LABEL ARCHIVE error message “Service cannot be started…System.ApplicationException: UMSS failed to Log on with default user. Error code: USER_ACCOUNT_LOCKED at TkxArv.Server.UMSS.UMSSClient.Start()” and details how to fix the underlying problem that caused it to appear. 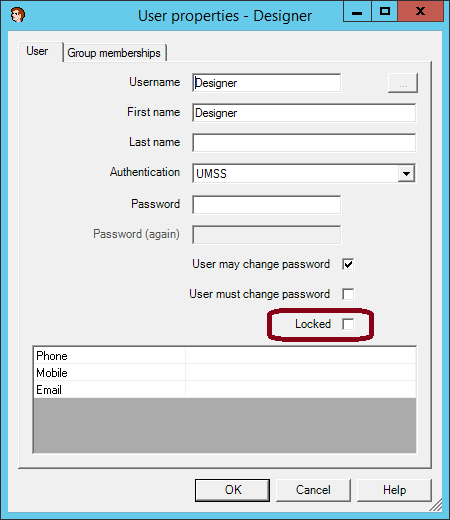 The “Label Archive Server” service won’t start because the UMSS has set the administrator account to ‘locked’. Login as another user that has permission to unlock account and manually unlock the Administrator account.